Home / Oppo A57(CPH1701) FRP Lock Remove & Skip. 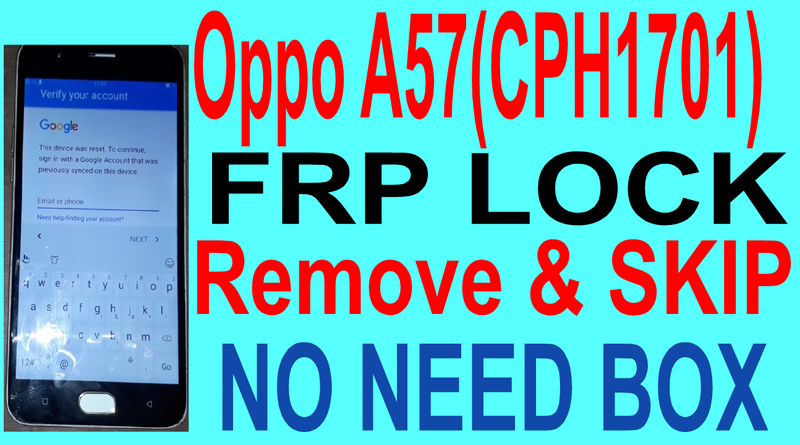 / videos / Oppo A57(CPH1701) FRP Lock Remove & Skip. Oppo A57(CPH1701) FRP Lock Remove & Skip. 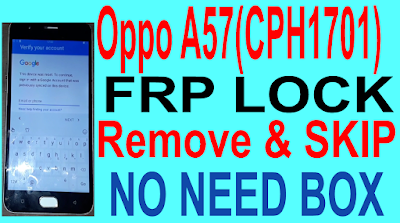 Oppo A57(CPH1701) FRP Lock Remove Required File. Oppo A57(CPH1701) FRP Lock Remove Method. 3# Open touch pal For oppo Browser. 5# Open help & about. 10# Install Google Account Manager. 12# Install Quick Shortcut Maker. 13 # Go to Google account manager. 16# Open your phone now. 17# Go to setting and remove logine gmail. 18# Now your phone frp lock remove complite.